A report based on the analysis conducted by a blockchain working group that was appointed earlier this year has been adopted by the collective head of state and government of Switzerland, the Federal Council. Among other things the report has concluded that the legal framework of Switzerland can handle new technologies such as blockchain with only selective adjustments being made and not fundamental ones. The Federal Council currently sees no fundamental issues regarding financial market law that specifically concern blockchain/DLT-based applications and would require fundamental adjustments. Swiss financial market law is generally technology-neutral and able to deal with new technologies. The individual areas which need targeted adjustments according to Switzerland’s governing body include banking law, civil law, insolvency law, and anti-money laundering law. In civil law, the Federal Council has recommended that the legal certainty involving the transfer of rights via digital registers be increased. …such challenges exist namely in the areas of trading tokens via central trading platforms and in the application of financial market law to decentralised financial market “infrastructures” … Hence, it seems more expedient to address the challenges in financial market infrastructure law that are specific to blockchain/DLT applications by means of specific amendments (instead of a regulatory carve-out). According to the Federal Council, there is lack of clarity especially in cases where crypto-based assets are deposited with third parties and whether in such a case a debtor has the power to dispose of such assets if the third parties have asserted their rights. Other areas where the Federal Council has proposed changes include the anti-money laundering law where the body has proposed that decentralized trading platforms be more explicitly subjected to the country’s Anti-Money Laundering Act. In making the report, the Federal Council has indicated that its goal is to ‘create the best possible framework conditions so that Switzerland can establish itself and evolve as a leading, innovative and sustainable location for fintech and blockchain companies’. The SFC generally expects that the insurance policy would provide full coverage for virtual assets held by a Platform Operator in hot storage and a substantial coverage for those held in cold storage (for instance, 95%). InVault currently holds around one million ether in custody in mainland China and has announced it is the first custody service operator to enter the market in Hong Kong. The company is backed by venture capital fund Matrix Partners China which has invested nearly $6 billion in the crypto-storage business. It has reportedly gained a new “trust license” from the SFC allowing it to offer a fully automated service in the region as of December. InVault’s founder Kenneth Xu told the South China Morning Post (SCMP) that he believes trusted custodial services will provide a regulated “conduit” between the cryptocurrency space and traditional financial systems. 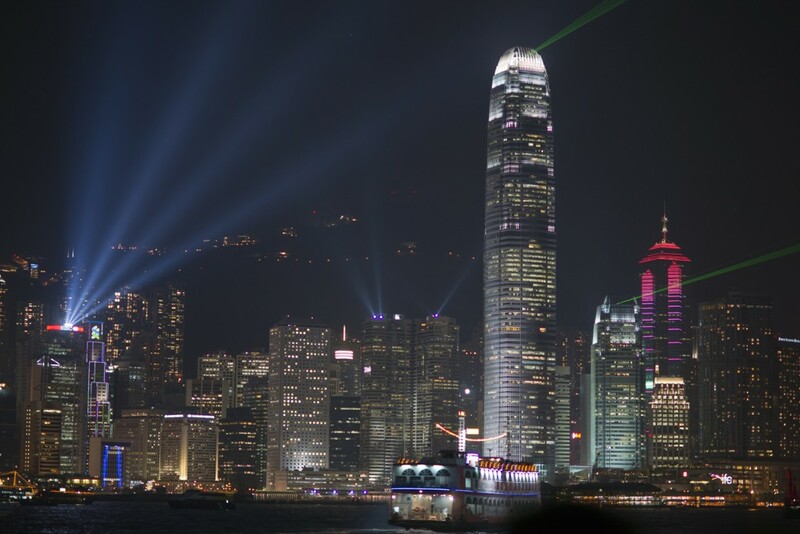 He revealed that InVault is now in discussions with a number of insurers to provide the coverage required by the Hong Kong regulator as part of its services. Xu says the challenge for insurance companies is to accurately measure risk and price premiums accordingly. InVault, and Xu, now expects much of the demand for its custody services to come from Hong Kong and also Singapore under new regulations. Singapore’s regulators, the Monetary Authority of Singapore (MAS), discussed its approach to cryptocurrency classification and openness to cryptocurrency adoption at the Singapore Consensus 2018 September. MAS also revealed new regulation to cover cryptocurrency service providers last week. Cryptocurrency custody services protect investor’s assets with physically secured storage for client’s private cryptocurrency wallet keys — which can often be forgotten, lost, stolen, and hacked. SCMP also refers to incidences of cryptocurrency exchange employees accessing and stealing from, client wallets. We hope to encourage the responsible use of new technologies and also provide investors with more choices and better outcomes. Do you think all cryptocurrency exchanges and operators should be required to have comprehensive insurance or use the services of a custody company? Let us know in the comments below!